Boogie season at the Fair Grounds Race Course and Slots once was confined to a couple of festival weekends in April and May. Starlight Racing changed that New Orleans tradition. 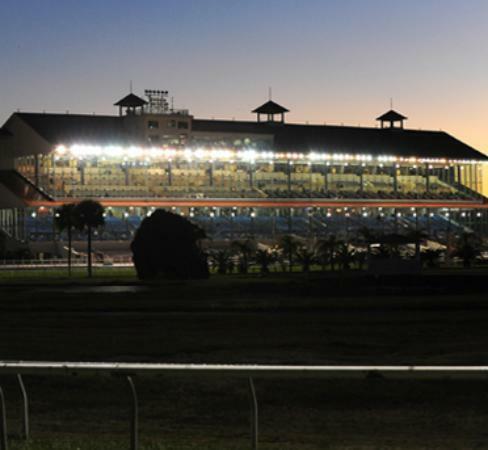 Since 2010, the occasional Friday night series has encouraged fans of ponies and parties to mix their pleasures at the storied Mid City track. Starlight Racing returns on Feb. 22, following a Super Gras hiatus, and continues on Fridays through March 15. The party features live music in the clubhouse; a DJ in a tented, trackside beer garden, and a rotating cast of New Orleans food trucks and pop-ups. Starlight Racing brings out a dressy, fun-seeking crowd that often lingers in the Clubhouse after the final race.